The traditional Chinese medical technique called acupuncture is based on the belief that you can unlock your chi by inserting needles into specific points on the body in order to balance the forces of yin and yang. You can chose acupuncture for weight loss, infertility or simply to alleviate pain, but the National Health Organization discovered over 400 diseases that can be treated with acupuncture. Chi is the body’s energy responsible for its proper functioning. It is believed that this energy “flows” through the body along 14 main pathways called meridians. When yin and yang are in harmony, chi flows freely within the body and the person is healthy. When a person has medical problems, it means that there is an obstruction in one of the meridians. Acupuncture has been practiced in China for over 2,000 years. In time, however, many variations were created and a number of controversies related to acupuncture as a methodology appeared. Today, needles are twirled, heated, or even used with weak electrical current, ultrasound. 1. Do I need to have blood tests first? 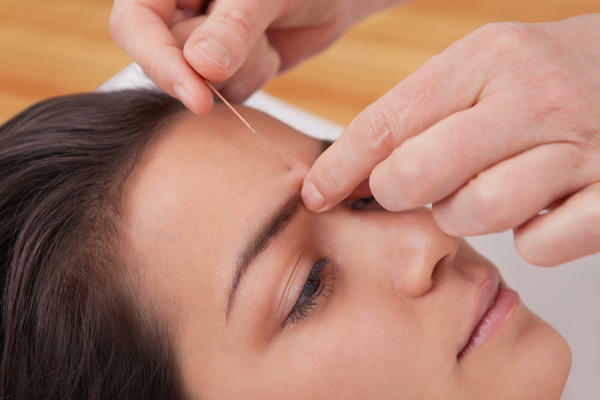 As with any type of treatment, before starting acupuncture sessions, it takes a complete analysis and further testing to confirm the disease you want to treat. 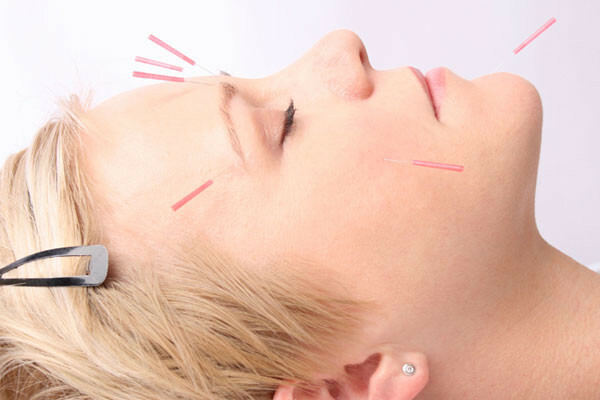 Normally, acupuncture therapy is a painless therapy, but sensitive individuals may feel a slight discomfort when coming into contact with the needles. Once the needle has been inserted, you will feel a numbness in the area, a slight pressure and heat. If these symptoms intensify and become unbearable, it means that there weren’t placed properly. 3. Do I need to get undressed? It depends on the area the therapist decides for. Sometimes, acupuncture needles are only inserted in the patient’s arms, legs or ears (auriculotherapy) and therefore you don’t need to get undress. But to treat back pain, for example, needles have to be inserted in the back. The same case is with acupuncture for weight loss, if the therapist needs to insert the needles in your tummy. 4. How big are the needles? Acupuncture needles are different from usual ones. Made of stainless steel, acupuncture needles are slightly thicker than a hair. Before being used, they are disinfected and inserted into the skin at a depth between 0.6 and 7 cm, depending on the level of subcutaneous fat which must penetrated. So, don’t think you’re going to be scared when you see acupuncture needles. 5. Does it have any importance if I eat or not before the acupuncture session? Good news for those who want acupuncture for weight loss: it is recommended not to have an acupuncture session on an empty stomach because a low blood sugar can increase the sensitivity the patients has during treatment, and some people may even faint. However, heavy meals before or after treatment are not recommended. And remember you should be on a diet. Specialists believe that if you eat too much or exercise for too long, it creates an imbalance of Qi. As we said previously, according to traditional Chinese medicine, the human body’s vital energy Qi passed through a series of energy meridians. And over them, there are located key points for a specific organ. When we get sick, certain meridians are blocked and Qi energy cannot flow normally. There are approximately 360 key points in the body, where an acupuncture therapist inserts special needles, unblocking the meridians and rebalancing energy in the body and therefore healing. 7. 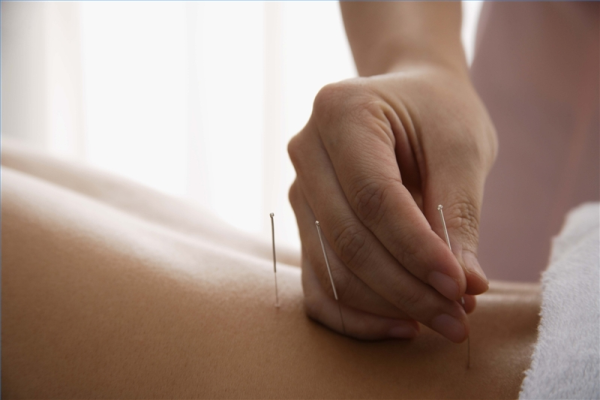 What diseases can acupuncture treat? The main purpose of this type of treatment is to remove the stress that underlies a wide range issues, from the immune system and the endocrine glands to infertility and cancer. 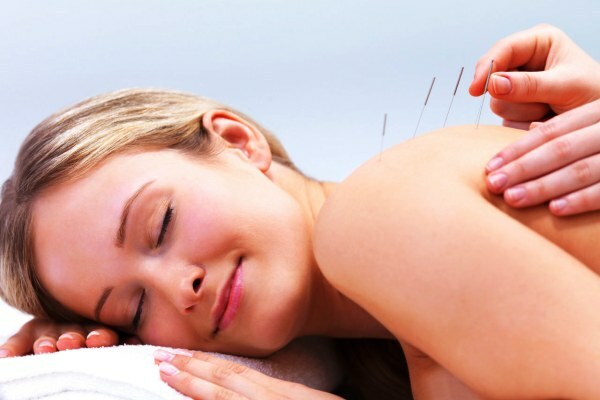 Also, acupuncture has proven maximum efficiency in removing any kind of pain. 8. How do I find an acupuncture specialist? The first aspect you need to know when trying to find an acupuncture specialist is that he also needs to be a doctor, because an effective diagnosis and treatment requires actual medical knowledge. So don’t be fooled by so-called therapist. Ask for recommendations, look for information online especially on forums, where people are more than happy to tell you about their experiences. 9. How many sessions you need in order to start feeling the benefits? This is probably the most frequently asked questions, not only for acupuncture sessions, but with any type of treatment. People want to know when they can expect to see results. But as with any other treatment, results always depend on various factors. First of all, it is important to establish the severity. If you want to lose 20 kilos, don’t imagine you can do that in a week. t depends on the severity of their disease. For some people, the effect of acupuncture can be felt right from the first session, especially if the goal of the treatment is to alleviate pain. For others, the beneficial effect may be acquired gradually, but it should feel a slight improvement after the first four to six weeks of acupuncture treatment. 10. 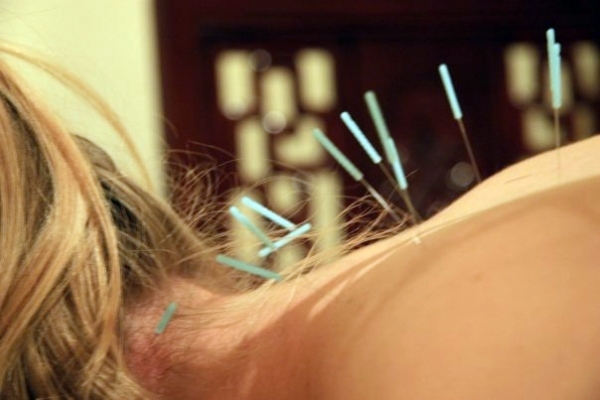 Can acupuncture be done without needles? 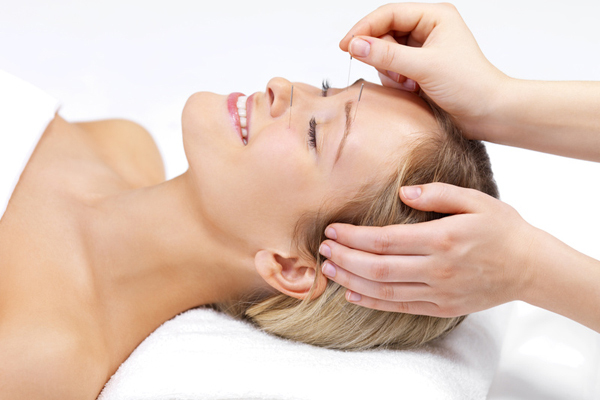 There are several ways to apply the principles of acupuncture. It can be done the classic way, with stainless steel needles, moxibustion, meaning direct heating of acupuncture needle point which has an outer part filled with a mixture of predominantly wormwood plants that are set of fire. Another variation is electro acupuncture, meaning direct or indirect electrical stimulation through the needle, of acupuncture points and meridians. But there are methods that do not involve the use of needles, such as laser-acupuncture – with monochromatic light, magnetic acupuncture stimulation, meaning the use of magnets on acupuncture points and acupressure, meaning the pressure applied with the finger tips on the acupuncture points and meridians. Suction can also be used and applied to acupuncture points for the same purpose, to balance the Qi energy in the body. 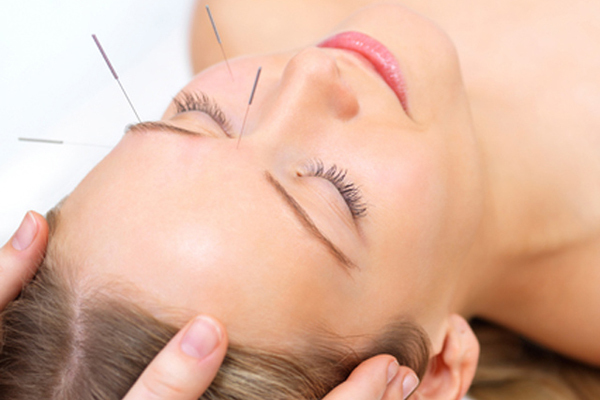 Have you ever used acupuncture for weight loss, alleviate pain or treat any other disease? We would love to hear about your experience, so make sure you leave a comment.